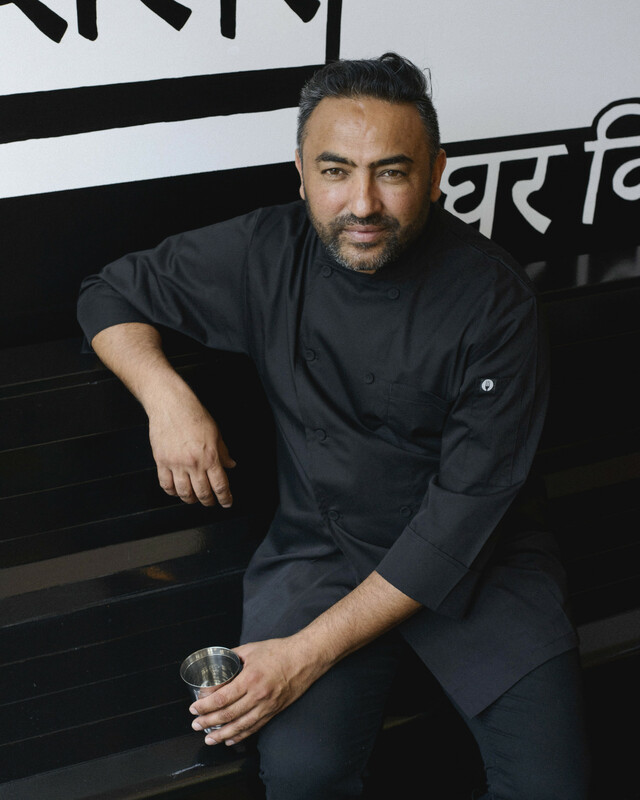 Jessi Singh grew up cooking with his mother and aunts in India. mostly without electricity and cooking each meal from scratch, Jessi and his wife Jennifer (who is from Brooklyn) opened their first Babu Ji in Melbourne and then took NY and now SF by storm. With a mix of homestyle cooking influenced by cooking at temples for thousands of people, and local ingredients like corn and oysters the food is honest and delicious. Tune in to hear more!